Beginning July 13 and continuing for the next three weeks, we will release one or two items on our list per day, beginning with No. 25 and working our way up to story No. 1. Today, we are up to No. 24. 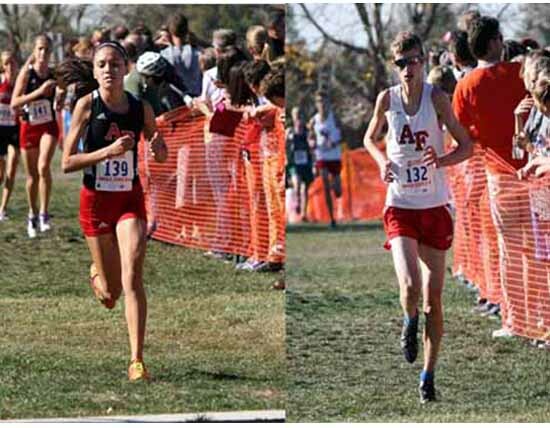 The distance runners at American Fork High have a habit of competing at the highest levels, so when they won state cross country championships in the Fall of 2014, it was not so much of a surprise, or was it? 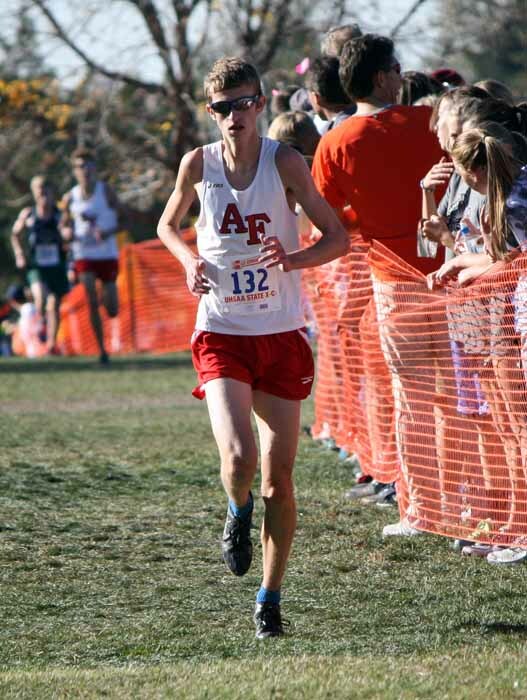 Another runaway title for the American Fork boys and an electrifying surprise by the girls team combine to put AF cross country in Preps Utah Top 25 at No. 24. The 2014 title was No. 6 in a row for the Caveman boys team, and it was another dominating performance. 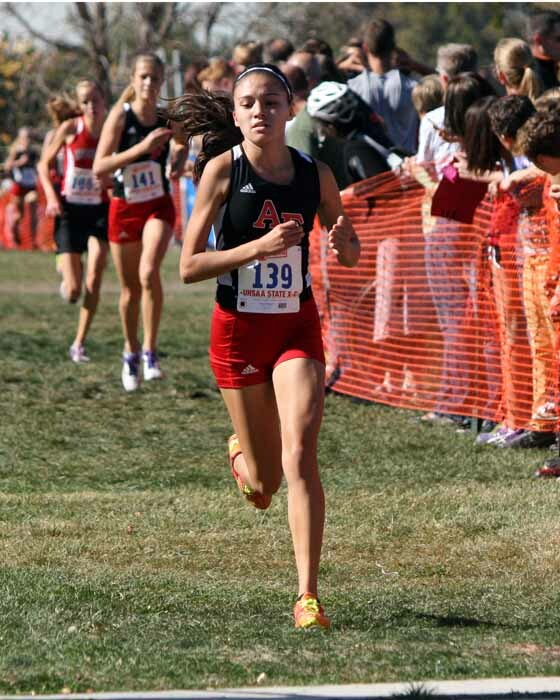 American Fork had four runners place in the Top 10 individually, with three of the first four to finish, as it ran away from the competition. The front-runners included senior state champion Zac Jacklin and runner-up sophomore Casey Clinger. Another sophomore, McKay Johns, finished fourth, while senior Jacob Chase was ninth. Those two sophomores will be joined by junior 17th-place finisher Joe Simmons in leading the Cavemen as they go for consecutive championship No. 7 in 2015. The element of surprise comes in, however, on the girls side. The young ladies from American Fork have been chasing dominant Davis for years. A Lady Caveman state title in 2009 was the only non-Dart championship between 2007 and 2013. In 2014, that all changed as Bruno Hunziker’s American Fork runners broke through once again and stunned second-place Davis in a tight battle. Herriman’s Lucy Biles won the individual title, with a pair of Davis runners finishing second and third. For the Cavemen, depth was the key to the team title, as six American Fork runners came in among the first 17 finishers, providing the points to overtake the defending champs. Sophomore Sammy Hollingsworth was the top American Fork finisher, in sixth position, with another sophomore, Cami Squires one spot behind in seventh. Seniors Maddie Bench (10th) and Lexie Green (11th) were next, with junior Katie Cornell capturing 16th and senior Nikki Smith 17th.